If you are planning to visit Chicago for your personal or business trip, the city is going to delight you. Whether you are visiting for a very important business meeting or just a leisure trip to explore the city, its eateries, and nightspots of Greektown on the Near West Side, it is highly recommended that you hire a car from the Chicago car services to make your trip hassle-free and safe. There is a wide range of choices from black cards to sedans, town cars to SUVs. Therefore, it isn’t easy to choose a service randomly. 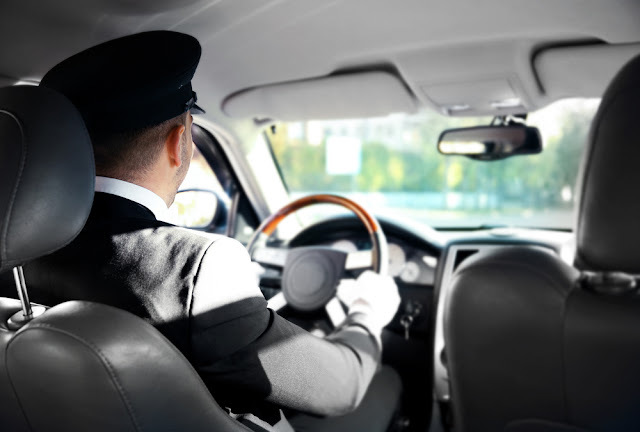 Safety, quality of service, amenities, and reliability for business travels are some of the things that you should keep in mind while going through Chicago car services. 1. Look for a complementary wait time. While some car services charge extra for the wait time, some offer complementary wait time. You cannot be sure about the landing times at the airport, so it is always better to look for the service that offers at least 60 minutes at the airports. Also, most of the Chicago car services track the flight, so even if you arrive earlier than the scheduled time, don't worry, the chauffeur will be there to receive you. Just to avoid any last-minute confusion, always ask for the final rate and make sure that is an all-inclusive rate. There are chances that some car services have hidden rates such as the tolls, fees, taxes, and gratuities. 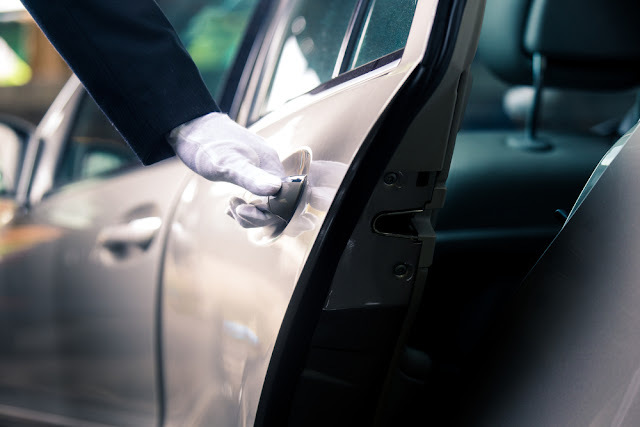 While shuffling through different Chicago car services, make sure the chauffeur is fully licensed and insured to ensure that your travel is in safe hands. Especially if you are looking for a business trip, make sure that the chauffeurs are professionally trained and well mannered. No one would love to pay for a ride that you never took. 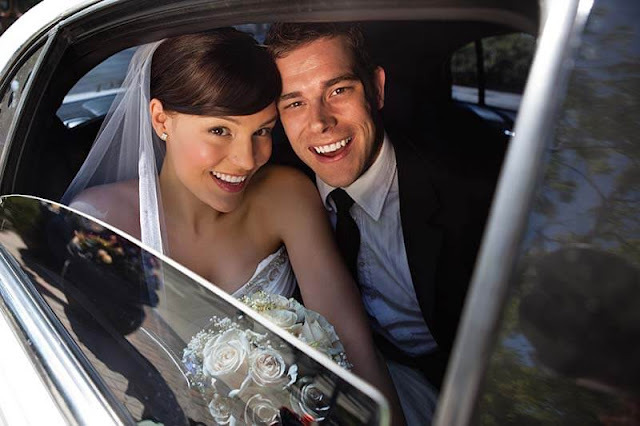 Therefore, while choosing the car service, it is recommended to opt for the service that provides free cancellation. Most of the Chicago car services offer free cancellation up to one hour before one-way transfers and 24 hours before hourly bookings. Choose the car service based on the purpose of travel and the number of people. If you are hiring a car service for a business trip, or to receive a VIP guest, or if it is for your leisure trip with your friends, make sure to indicate that to the service provider. Then only the car service providers can provide the amenities and drivers accordingly. Finding the best from the numerous Chicago Car services will be time-consuming, but for a safe journey, it is a must. Depending upon the number of people you are travelling with and the services you need, you can choose from the best-suited car services. Many people don't necessarily realize that they have an addiction, but following an injury, you may find it hard to stop taking painkillers as it feels the only thing that really relieves the pain you're still feeling, or without noticing, the stress you're living at work, has lead you to have a drink every evening when coming home and suddenly, it's not just one drink but more and before you know if you have an addiction. For those who like the finest things in life, the idea of going to rehab may be a major turn off. You may also struggle with accepting your addiction because after all, you aren't homeless or having major financial problems. There is an idea in America that addicts have to look and be a certain way, but the fact is, business owners, lawyers, doctors, rich athletes or movie stars can all become addicted. If you are in this situation, you should know about luxury drug and alcohol rehab. These facilities offer unique services, with very limited clients at a time. Peacefulness, bliss, and the comforts of feeling like you are in a five-star hotel are offered inside the center. You will feel almost like you are on a vacation. You will work through the addiction issues, but you will also work on your inner-peace and comfort. Stay in an area like is more like a resort and less like a clinically cold hospital. Being next to the beach is always good for the heart and soul. When you're sitting in your private room overlooking the ocean, you can reflect on life. You can enjoy the beach waves, the salt in the air and the comforts of just being in a peaceful environment. 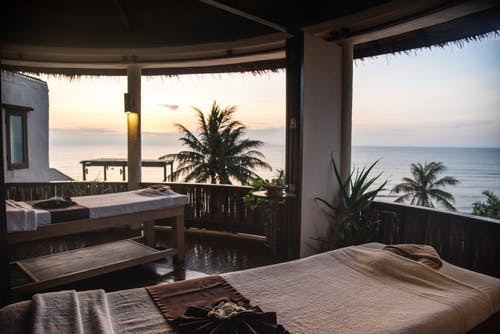 Watch the sun set and rise and find yourself once again with the use of these private treatment centers. These treatment centers provide private rooms and bathrooms for the residents that come to stay with them for help. This allows them to reflect and work on themselves. They can be aware of their surroundings, of their bodies and their thoughts. They do not have to share a room with another resident or products with them, either. 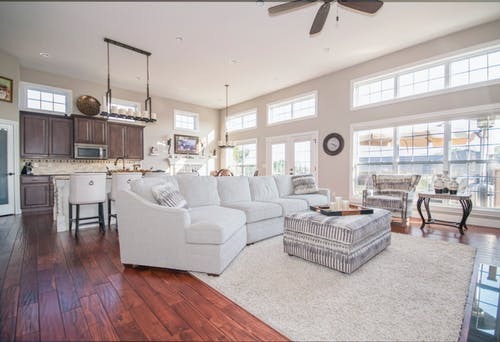 Since the treatment center is smaller and more exclusive, those that come for treatment are welcomed by professionals that provide one-on-one attention so that you can really get to the root of the troubles and remove them entirely. With a very low client to staff ratio, everyone gets the attention and help they deserve when coming into the center. The amenities in the luxury centers offer swimming pools, the beach, gourmet meals that are prepared to your liking, messages in the complete spa, computer access to keep in touch with those you love, and other extras that keep everyone at ease with entering into the treatment center. If you need help, consider the help that is actually going to help you become clean, as well as stay clean. With this professional, successful resort-like treatment center everyone finds that they can remove any addiction from their lives. The center does matter when overcoming any sort of obstacles. 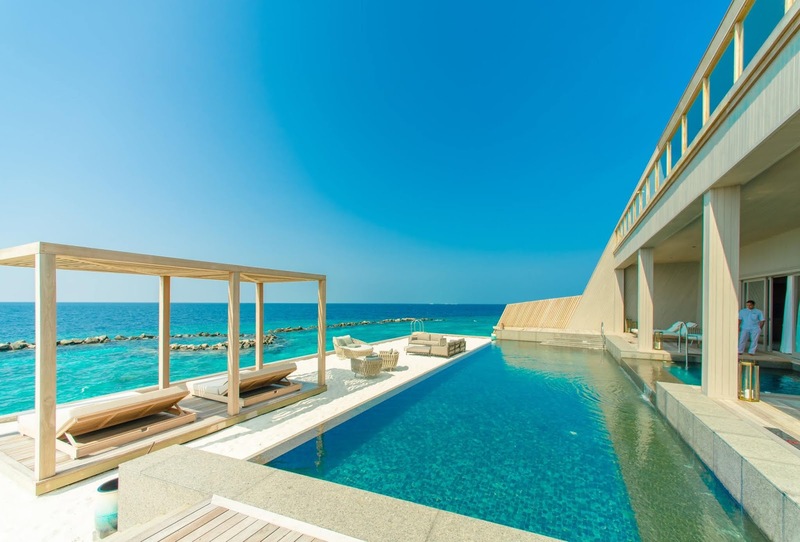 If you're searching for luxury drug rehab centers that provide the help needed, but take care of you in ways that other centers are unable to, then find one more like a resort. Rememebr, you get what you pay for. Do not skip out on paying a price that is well worth your stay. You want to get better and they provide the quality so that you do. Your Guide to the Best Antique Markets: French Riviera’s hidden gems! Designer shopping opportunities on the Cote d’Azur are legendary, but there is nothing more exciting than discovering a truly unique vintage item, often picked up at a fraction of the price at one of the many antique markets, French Riviera style. But when part of these markets’ appeal is their hidden local charm, how can those just visiting the South of France for the summer hope to find them? 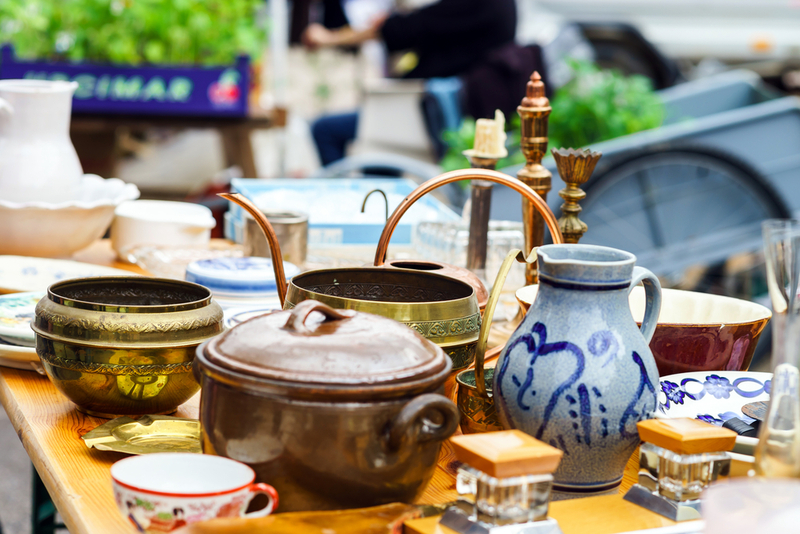 Here, we have pooled our knowledge to bring you the best flea markets the Cote d’Azur has to offer. 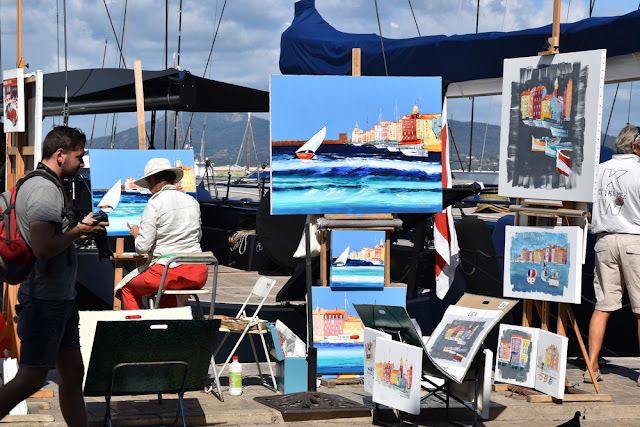 The best Antique Markets: French Riviera hidden treasures. Valbonne’s antique market is undoubtedly one of the best, but with it only occurring on the first Sunday of each month, you have to be either well-organised or extremely lucky to catch it. However, we promise it is worth the planning. Not only is it an opportunity to pick up some antique pieces for your home, it’s also great fun to browse the abundance of weird and wonderful items on display. Valbonne has traditionally been a hub of French ceramics, stoneware and pottery, so the market gives you the chance to embrace the town’s culture. Why not look for South of France villas for rent near the antique markets and plan your vacation for the start of the month? With cosy restaurants and charming bars lining the square, you certainly won’t be stuck for things to do when you finally manage to drag yourself away from the stalls. Marché Forville is Cannes’ most famous market, found near La Croisette boardwalk in the beautiful old neighbourhood of Le Suquet. 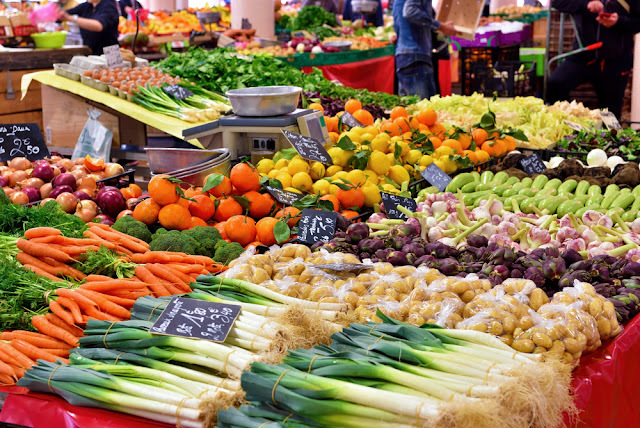 From Tuesday to Sunday, food-lovers flock to buy an incredible assortment of fruits and vegetables, exotic spices, exquisitely fresh seafood, fine cheeses and other local delicacies. However, Monday sees the space transformed into a sprawling French Riviera antique market, home to some truly beautiful pieces. From local handcrafted goods to first-edition books, from vintage furniture to jewellery, there really is something for everyone. The market is open from 7am to 5.30pm, but get there earlier to get the best deals. Every Tuesday and Saturday morning, Saint-Tropez’s beautiful Place des Lices comes alive with a bustling open air market, selling all manner of goods including some fantastic antiques. Again, get there early - the locals certainly do - and make the most of the variety of stalls. Alongside pre-loved leather goods sellers you will find an entire stand dedicated to vintage Chanel. Locally produced artworks stand next to heirloom chests and vintage clothes, generally all well-priced. And when you get hungry, head to the bounty of food stalls to sample delicious local delicacies. What better way to start your day than at one of the chicest antique markets on the French Riviera?